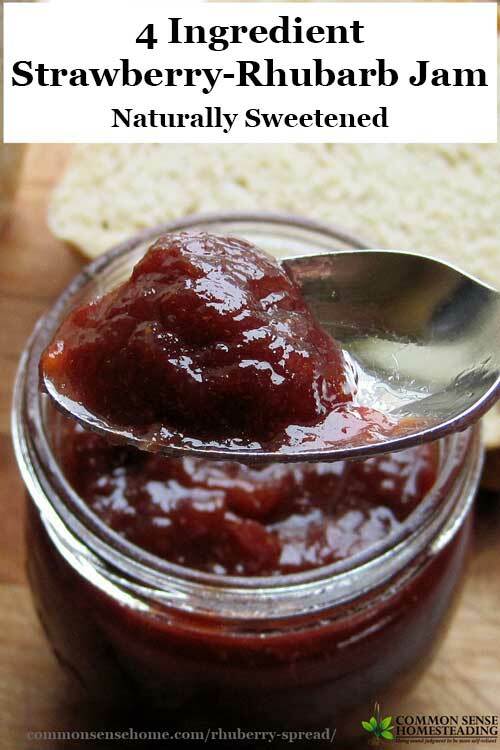 Homemade jams, jellies and spreads are a great way to preserve the taste of summer for year round enjoyment. 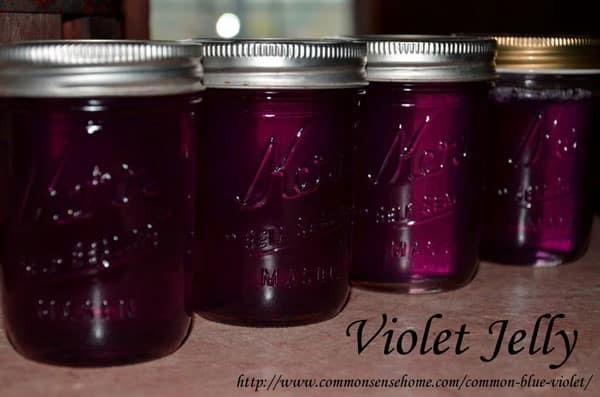 They are an easy introduction to home canning, because they require only a short time in a water bath canner, and the acidity and sugar in fruit makes it naturally resistant to spoilage. Because canned products are shelf-stable, you don't need to give up valuable freezer space. 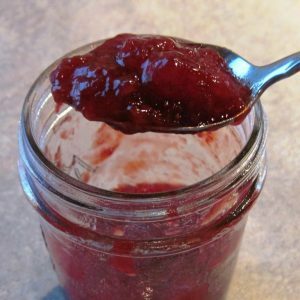 Unlike some store products that use high fructose corn syrup or artificial flavors or colors, you know exactly what goes into every jar of your home canned goodies. You can use less sugar, honey, or no added sugar at all. 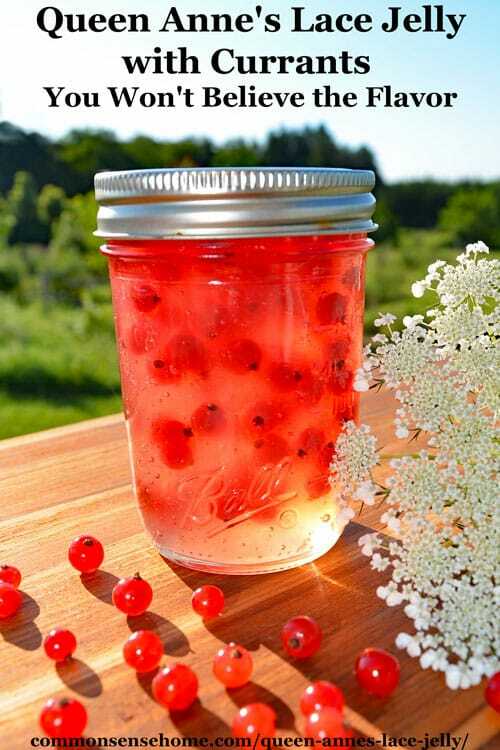 If you're in a hurry during harvest season, most fruits can be frozen and made into jam, jelly or spread at a later date – like mid-winter when it's cooler, just in time for gift giving. Even the littlest kitchen helpers can contribute to preparation by picking, removing stems or doing some smashing and straining. 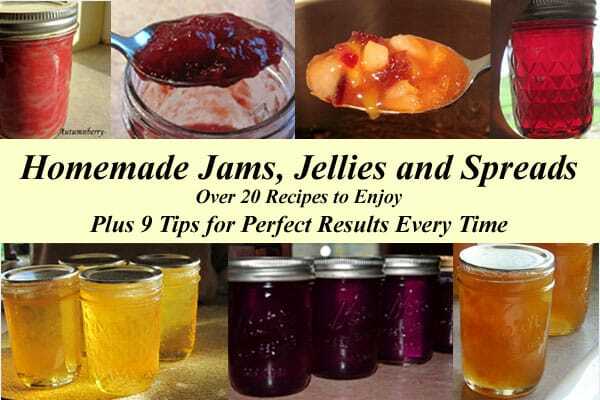 I've gathered together over 20 homemade jam, jelly and spread recipes that are featured on our site; nine tips for perfect homemade jams, jellies and spreads; and a free printable recipe guide from Pomona's Pectin. Enjoy, and happy canning! 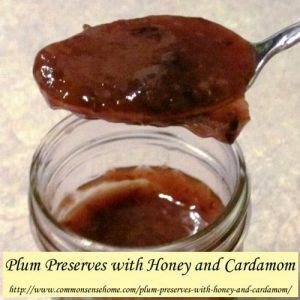 Don't swap pectin types without adjusting your recipe. 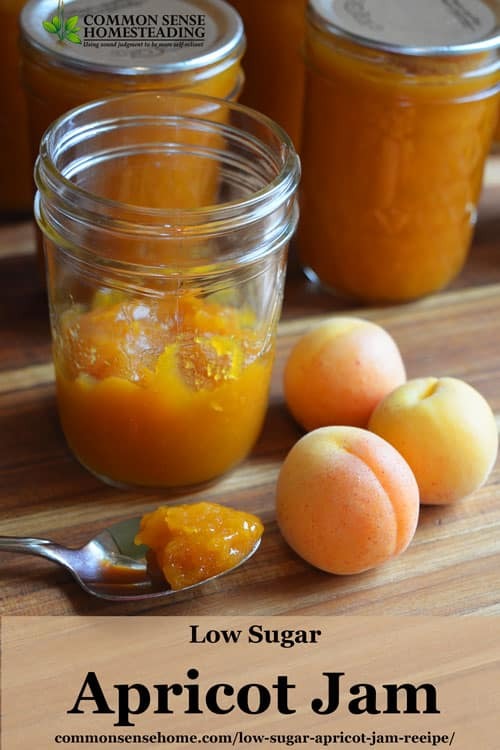 Always follow the cooking directions for the type of pectin your are using. Don't overcook! Overcooking cooks off some of the lovely fruit aroma, changes the flavors because the sugar gets caramelized, and breaks down the pectin. 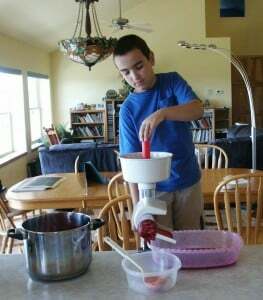 Don't make double batches! You will get the best quality by cooking in smaller batches and bringing the mixture to a boil as quickly as possible. 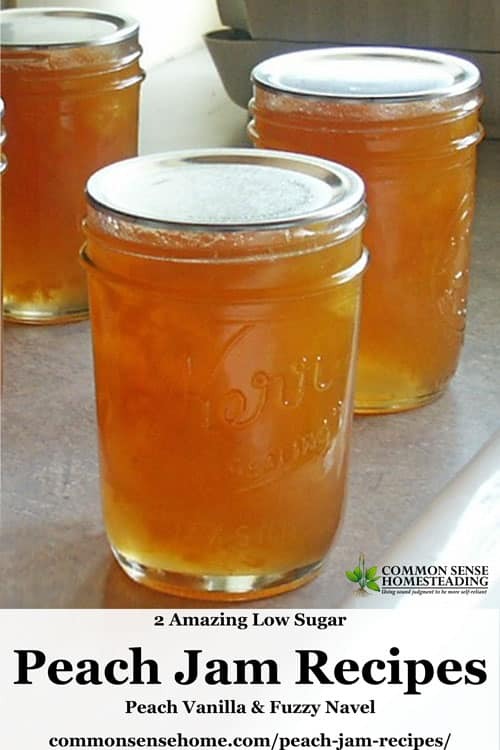 White cane sugar provides the most consistent results for preserving because it dissolves better and crystallizes less. 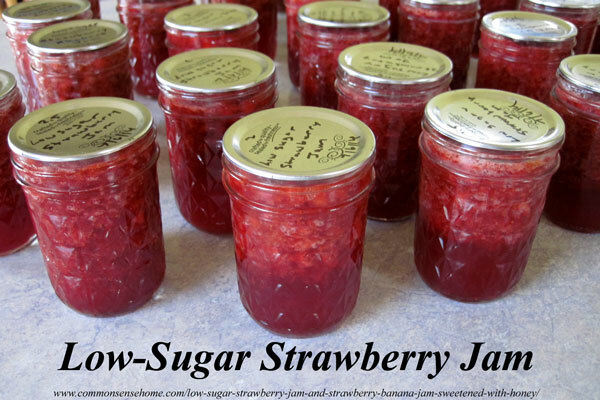 Using beet sugar may cause “weeping” of finished jams and jellies. If your sugar isn't clearly marked “cane sugar” odds are it's beet. 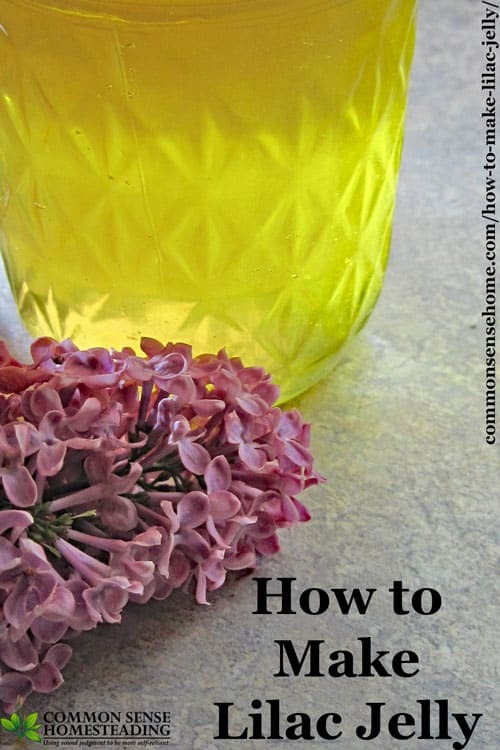 Natural sweeteners such as honey and other unrefined sweeteners may cause changes in coloration or cloudiness, but as long as you're not entering in the county fair, this usually isn't a problem. Honey tastes roughly twice as sweet as sugar, so adjust recipes accordingly. 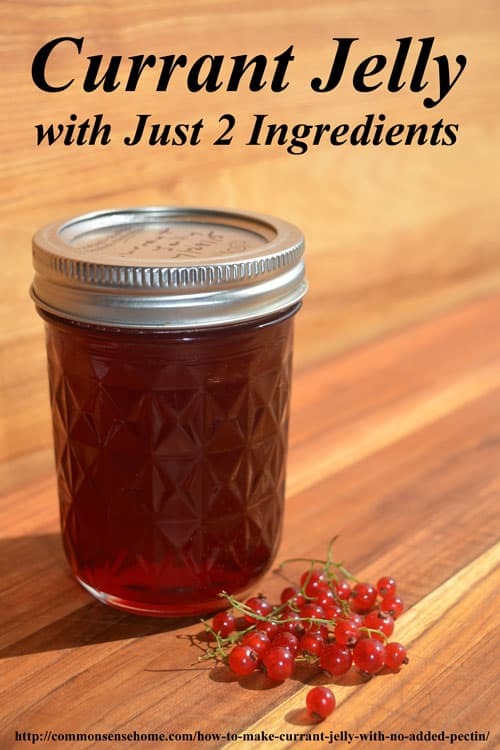 Maple syrup cannot be substituted for honey as a sweetener in canning, because it is alkaline, not acidic, and may result in unsafe canning conditions. 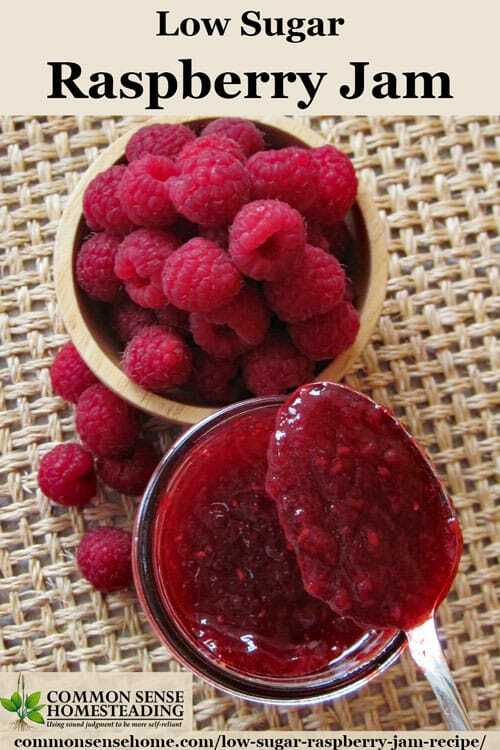 Underripe fruit has a higher pectin content. 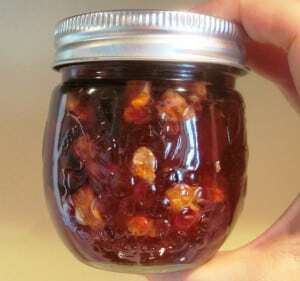 If you're making a jam or jelly without added pectin, make sure some of your fruit is less ripe to help with jelling. 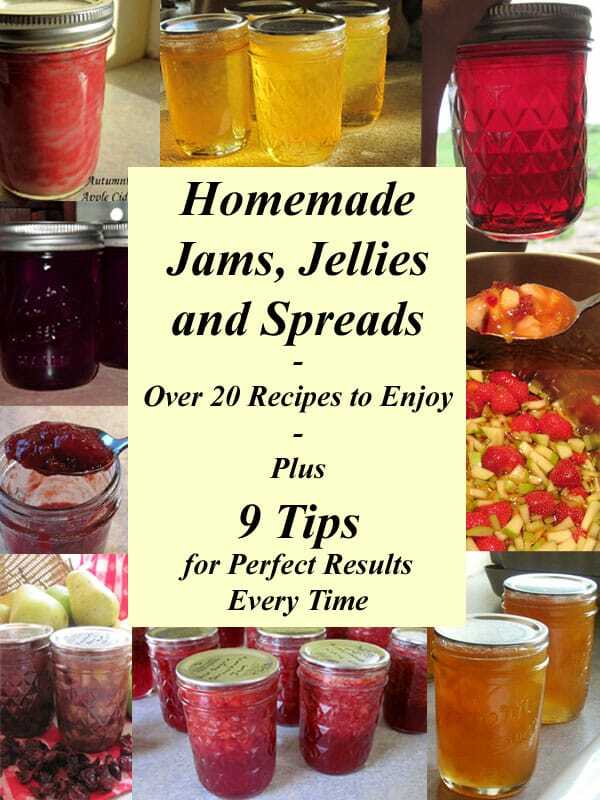 You can download a free set of pdf instructions for making and creating your own low and no-sugar jams and jellies with Pomona’s Pectin by clicking on the image or text below. Shared with permission from Pomona’s Pectin. I hope you've enjoyed the post. Don't forget to Pin for later. 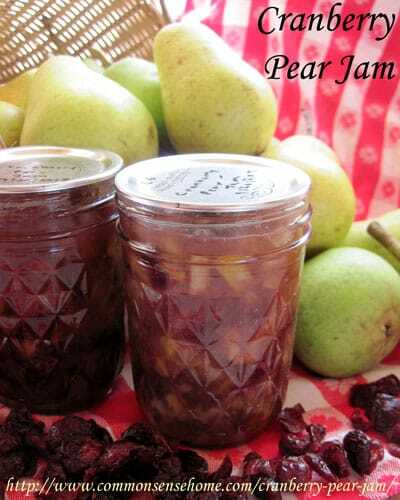 Which jams and jellies are your favorites? 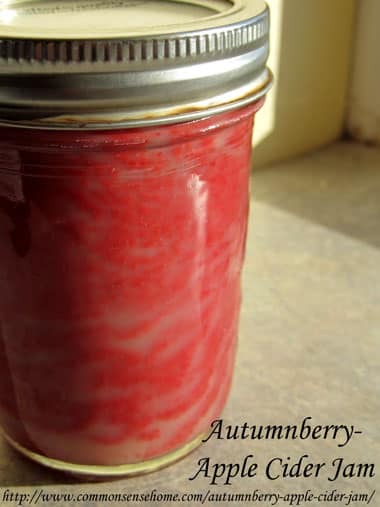 If half teaspoon of butter is added, will the jam still store safely for a year or two without refrigeration? It’s an interesting idea I’ve not heard of before. The instructions came from the Ball Blue Book and I’ve been doing it for years without incident. 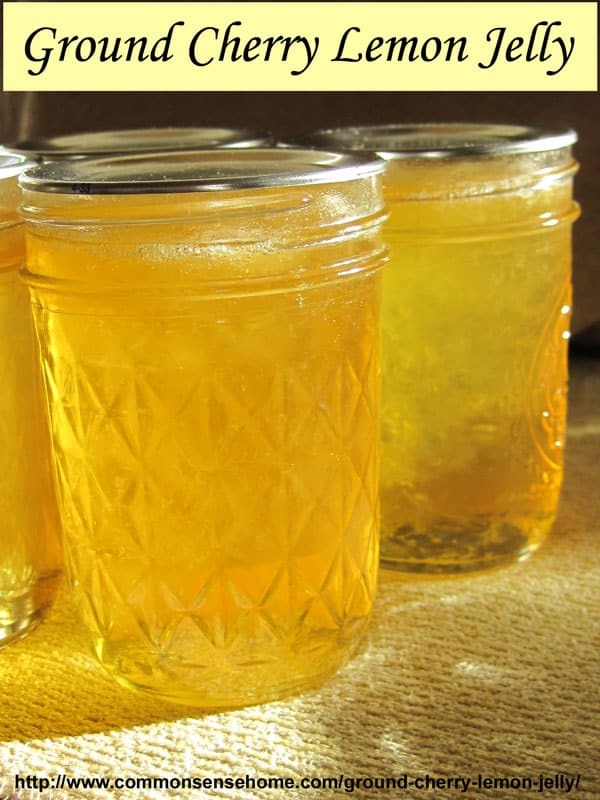 Could your pectin have been old? Did you follow the cooking directions exactly? Did you cook it long enough? Did you overcook it? If what was in the pot set and the rest didn’t, that might indicate that more cooking was required – because what was left in the pot cooked a little longer than the rest. 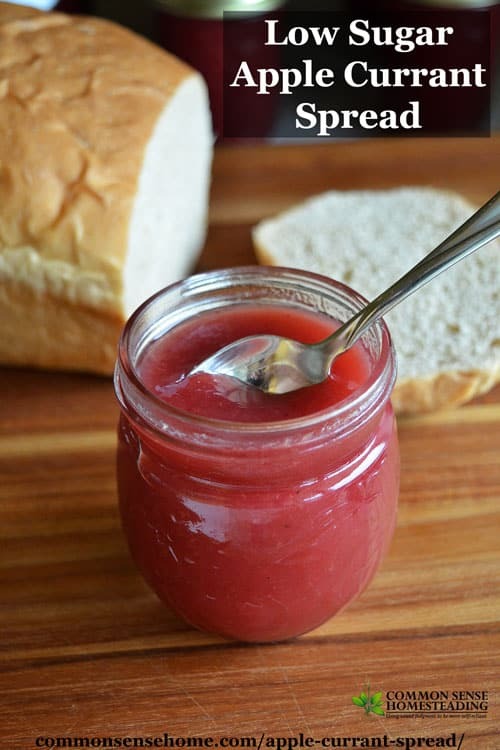 Is there a good recipe for jelly made with Splenda or something similar? 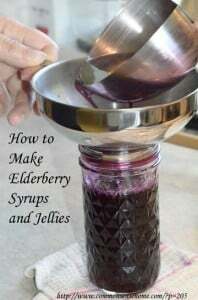 I’ve used the Sure-Jell for low or no sugar, but the recipe is only for jam. I know you have to be precise, and my attempt for jelly failed! Years ago there was another version of Sure-Jell that gave me some success, although it was thin. Sure-Jell and Certo are the only options for pectin in my area. 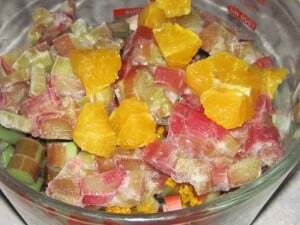 Unfortunately, I haven’t experimented with the Sure-Jell low/no sugar pectins, as Pomona’s Pectin has worked so well for me in every recipe I have tried. 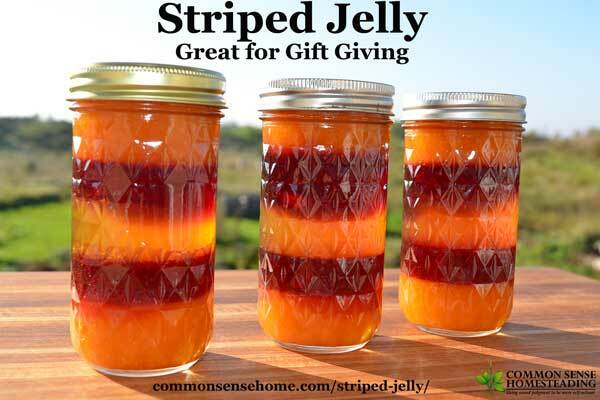 I ordered a case of it and shared some with friends, but I”m still well stocked since one box makes multiple batches of jam or jelly. I don’t know if you’re comfortable shopping online, but you can order a single box of Pomona’s through Amazon to try it. 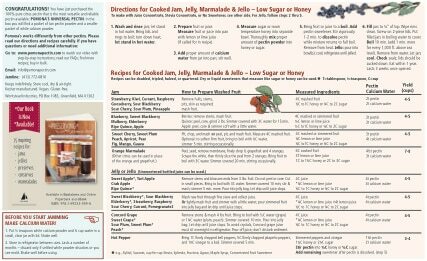 One box makes several batches of jam or jelly, and they include instructions for many different types of low and now sugar jams and jellies. Here’s the link if you want to try it – Pomonas Universal Pectin Fruit & Vegetable Concentrate, 1.1 oz . 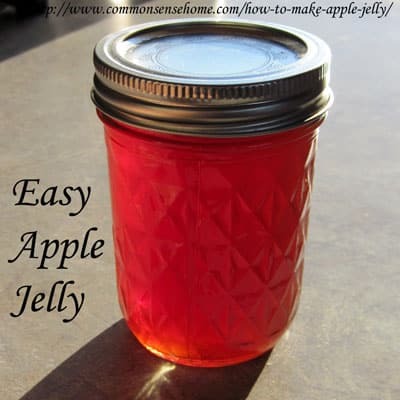 You can use any apples for jelly. Mealy apples such as yellow transparent may make a more cloudy jelly (but they make amazing applesauce).